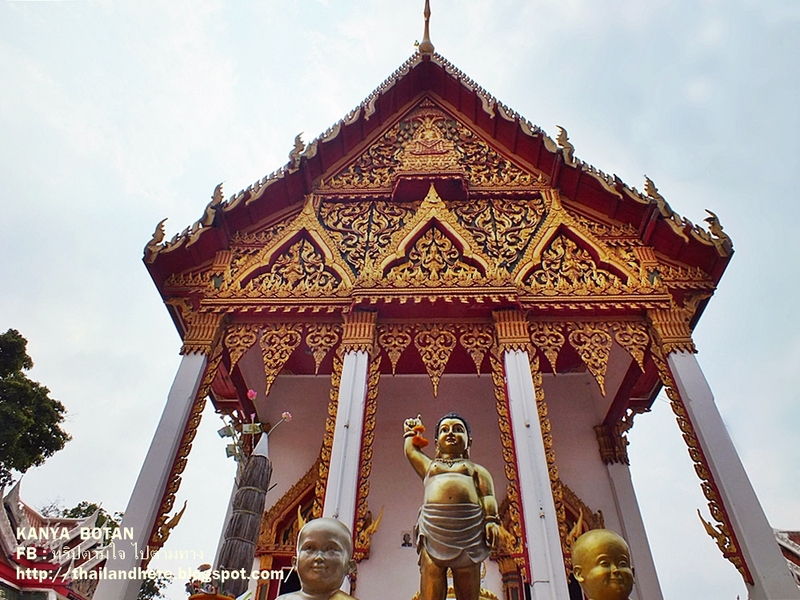 Thailand here ทริปตามใจ ไปตามทาง: ตลาดน้ำไทรน้อย วัดไทรใหญ่ นนทบุรี Talad Nam Sai-Noi Floating Market in Nonthaburi Thailand. 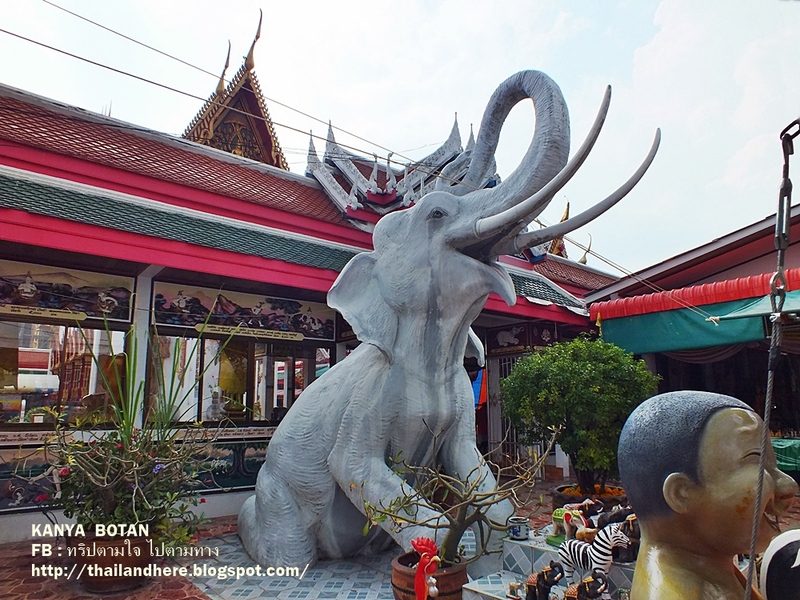 ตลาดน้ำไทรน้อย วัดไทรใหญ่ นนทบุรี Talad Nam Sai-Noi Floating Market in Nonthaburi Thailand. Talad Nam Sai-Noi Floating Market is located at along Khlong Phra Pimon Racha canal, Wat Sai-Yai in Sai -Noi sub district, Sai-Noi district in Nonthaburi province Thailand. Opened on July 14, 2002. 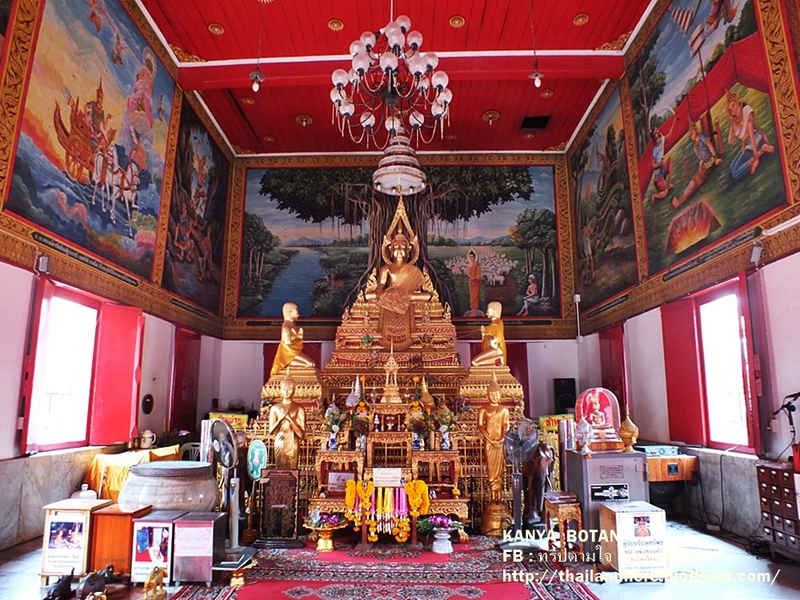 Wat Sai-Yai was built since the year 1867. 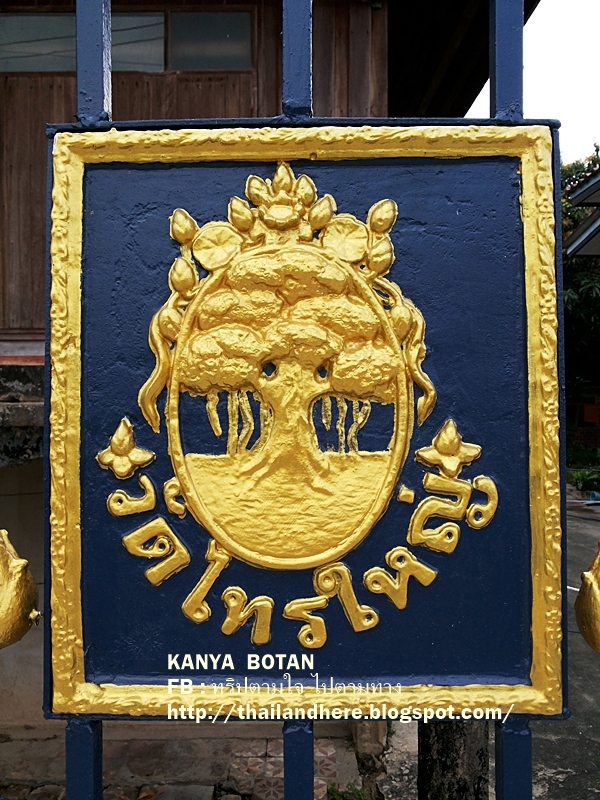 On an area 20 Rai (hectares), formerly named "Wat Maha Nikrotharam" which means "Sai Tree". 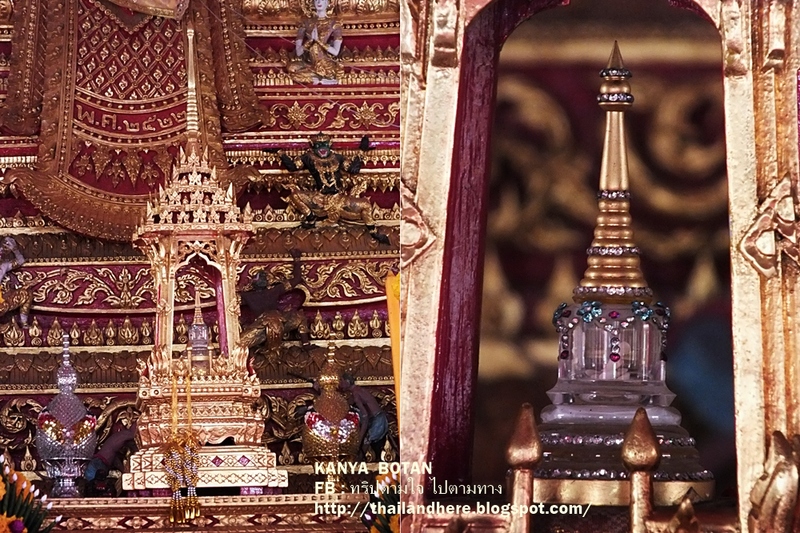 Later has changed the name to "Wat Sai-Yai" in the year 1955. Now the temple is construction the new chapel. 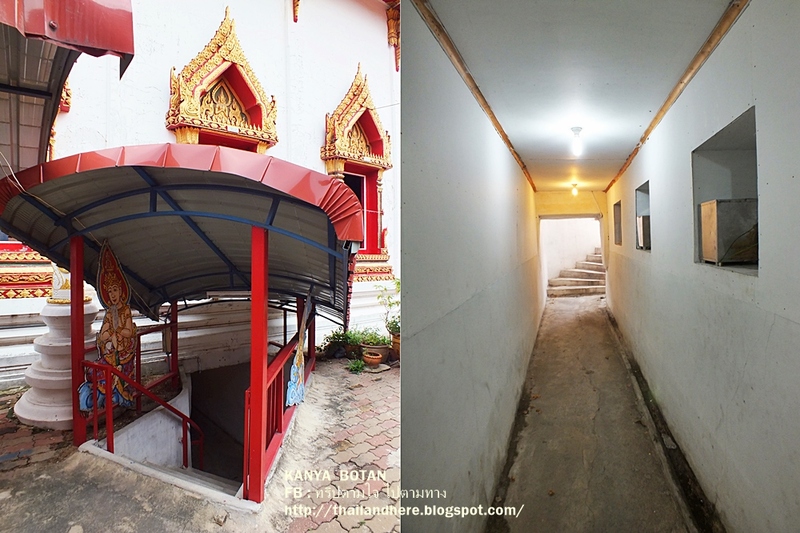 You can take your car in parking in the temple area, free admission. 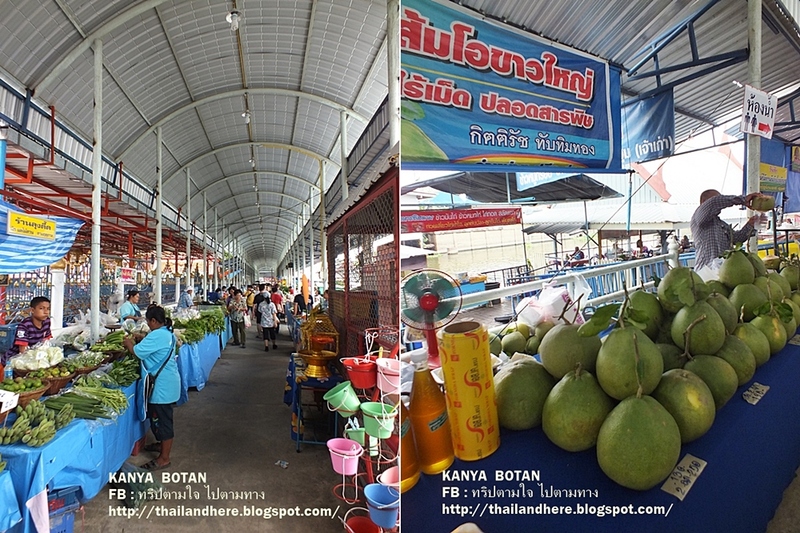 Sai-Noi Floating Market was opened on July 14, 2002, only Saturday - Sunday and holidays at 6.00 am. - 4.00 pm. by Sai Noi farmers which the careers such as a rice field, orchard, planting the vegetables, planting the garden trees on along Khlong Phra Pimon Racha canal. They had bundles to bring of agricultural products for sold at this Sai Noi Floating Market . 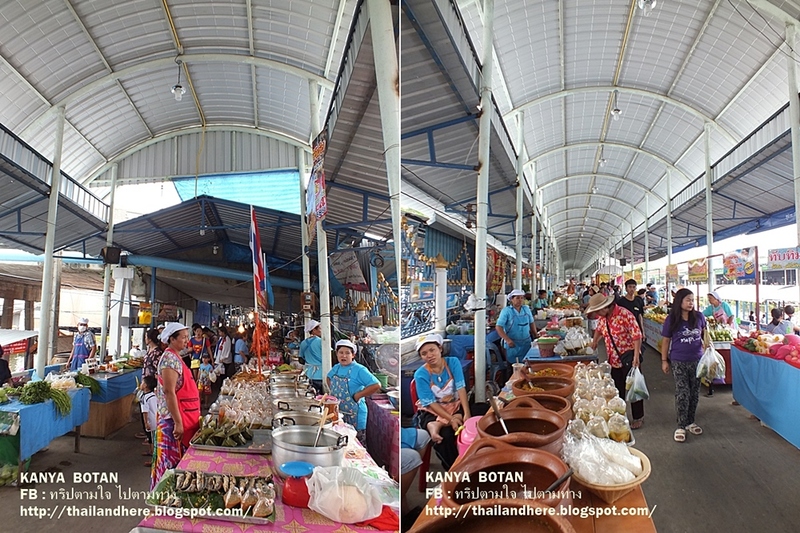 Management tourism of community Sai-Noi Floating Market which conducted by the committees to jointly management and responsible for each section such as storage tasks and management revenues, the traffic, development and other by the members are participation to operation and share comments. Inside the floating market have a various kinds of products are different, both meat dish, desserts, foods processed, fruits and vegetables, appetizer, both eating here or take home as souvenirs. 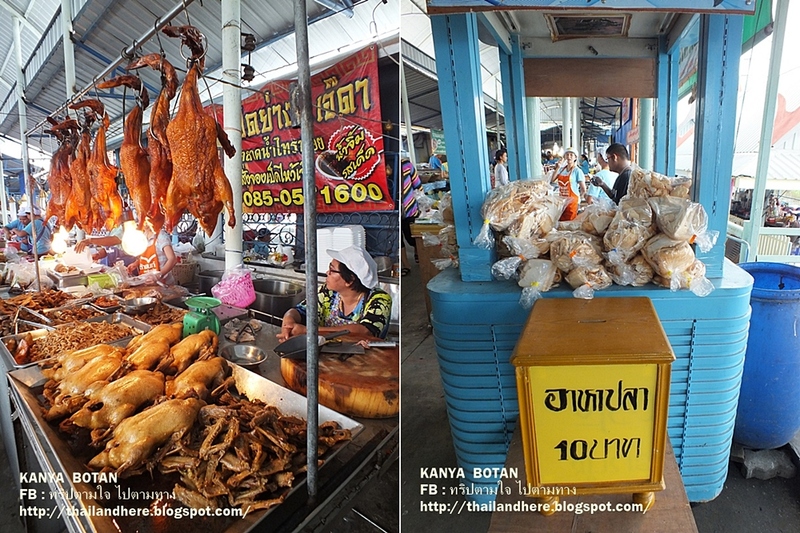 In Thai called Pla Som or sour fish is food processed, Mamung Nam Pla Wan or Mango eaten with sweet sauce, Yum Pla Duk Fu or deep fried catfish salad, Ice tubes for 5 baht apiece, Ped Yang or grilled duck, Ped Palo or boiled duck in black soup with many shops. Raft for fish feeding only 10 baht per bag. Food Raft within are many food shops such as rice, noodles both soup and stir fried and beverages. Choose a seat, then employee will asked to the food what you want to order and served with pay for the foods was ordered. 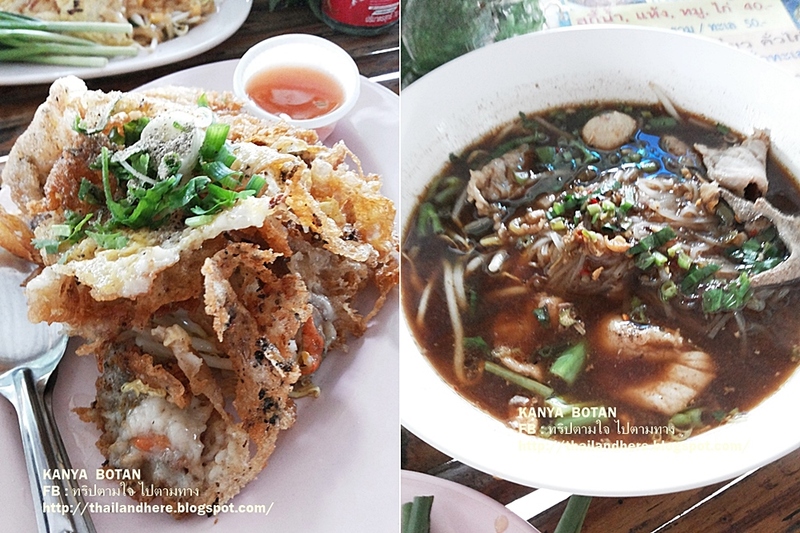 Our foods are Kuay Teaw Moo Tom Yum or spicy pork noodles, Pad Thai or stir fried noodles, Por Pew Sod or fresh spring rolls, Hoi Tod or clams fried and Kuay Teaw Moo Nam Tok or pork noodles black soup. In Thai called Kanom Khlok for 20 baht per box. It's 2 parts are under is the flour and top is coconut milk mixed sugar, a bit salt and green onion or other fruits such as corn, taro. In Thai called Kanom Bieng Yuan or wrap omelet (eggs mixed flour) within is bean sprouts, tofu, stir fried coconut, green onion eaten with vinegar mixed a bit sugar, cucumbers and chili which in Thai called Ar-Jad. It is for 35 baht. 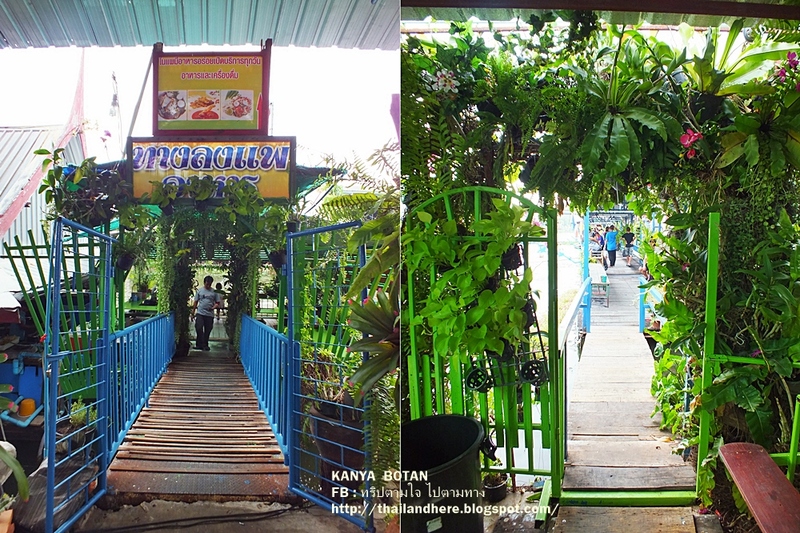 Sugarcane 5 baht, Chilies 10 baht per basket. Green Soybean, taro, guava, banana, fresh vegetables inexpensive. ปลาทูนึ่ง แม่ค้าบอกว่า "ถึงหน้าไม่งอ คอไม่หัก แต่ก็อร่อยนะคะ"
Roselles 10 baht per basket, can eat fresh or dried then boiled with water. Boiled corns. Kanom Ba-bin or grilled coconut pancake (flour mixed sugar, a bit salt and coconut) Thai dessert. 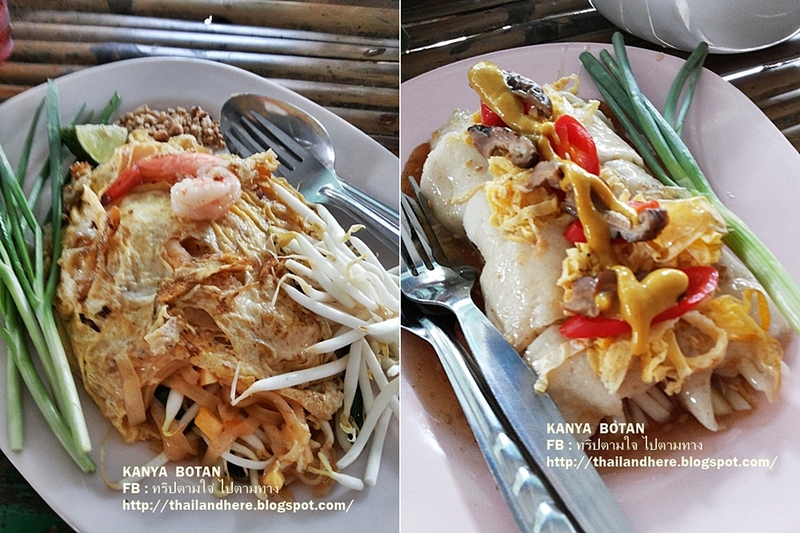 Khao Neaw Ping or grilled sticky rice within is banana or taro, 3 pieces for 20 baht, Thai dessert. Fried shrimps, fishes with flour for 30 baht. Kanom Tub-Tim Krob or water chestnut in coconut milk, Thai dessert. Kinnaree watermelon this shop write "very very sweet" which a guarantee. Information services and Security with the police officers to facilitate the tourists who want to inquiries. Trees for sale and also have tours of agricultural farms, flower and tree gardens, orchards such as mangoes, durian. 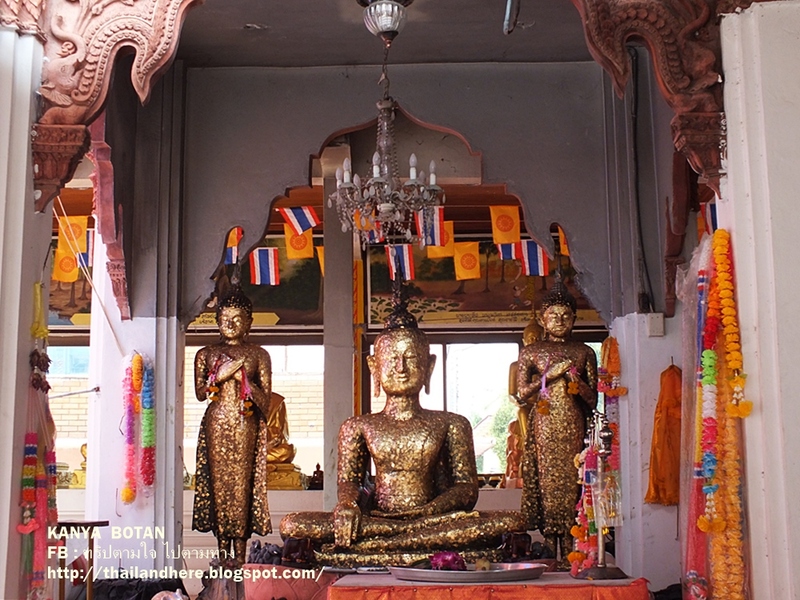 Wat Sai-Yai within is enshrined of a Buddha statue "Luang Por Thong Kam" which is worshiped the locals. The murals Ten Incarnations history. 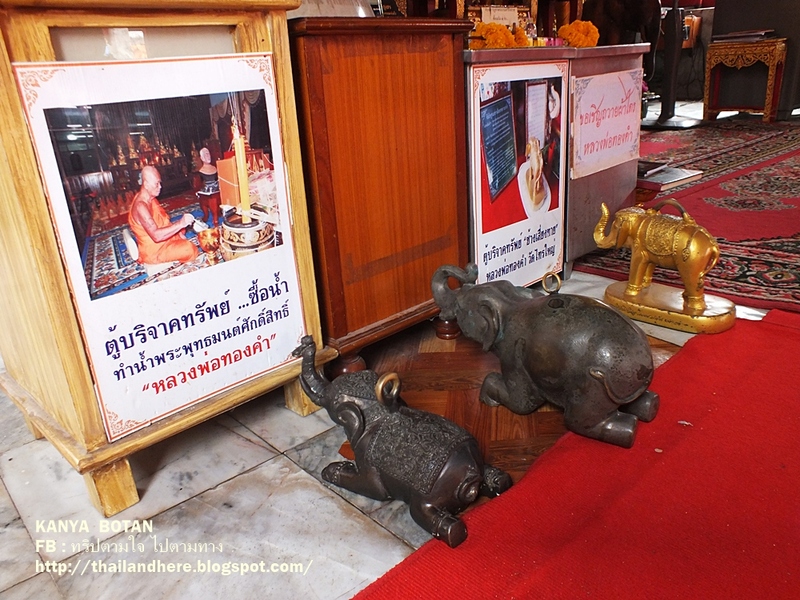 Buddha relics. Chang lifting pray. 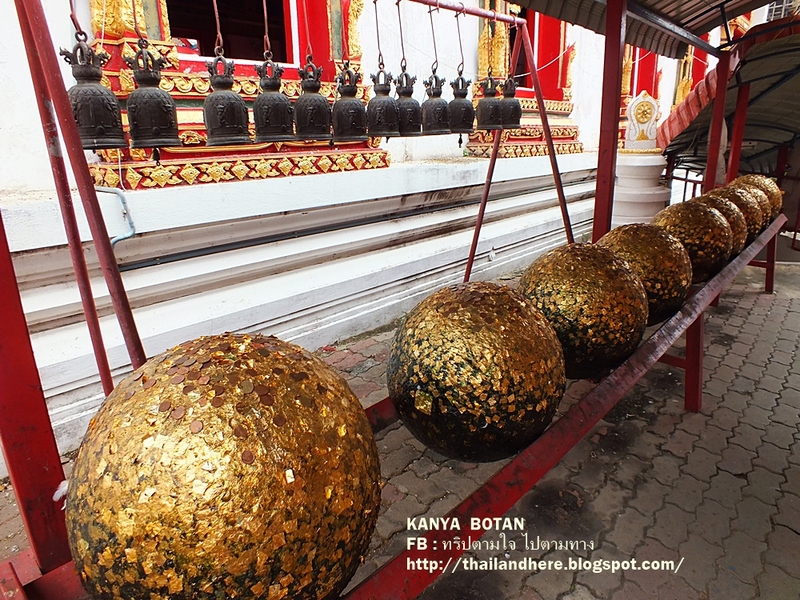 Beside the chapel with many Loknimit in Thai (Loknimit is the rock with round shape to embedding for zoning Sima or chapel area.) which will embedding around the new chapel which construction now. And the staircases down for walk pass under the chapel. The statues of important monks. 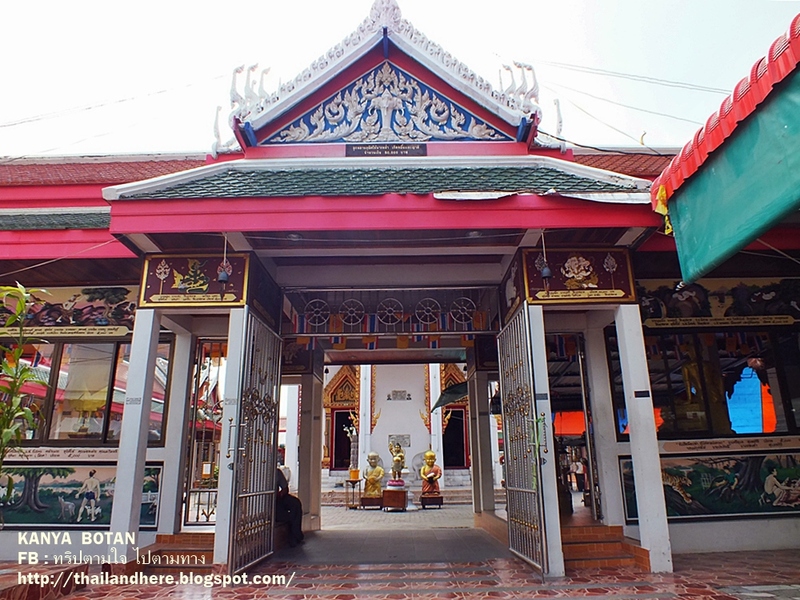 วัดราษฎร์ประคองธรรม นนทบุรี Wat Rad-Pra-Klong-Tham Nonthaburi Thailand. 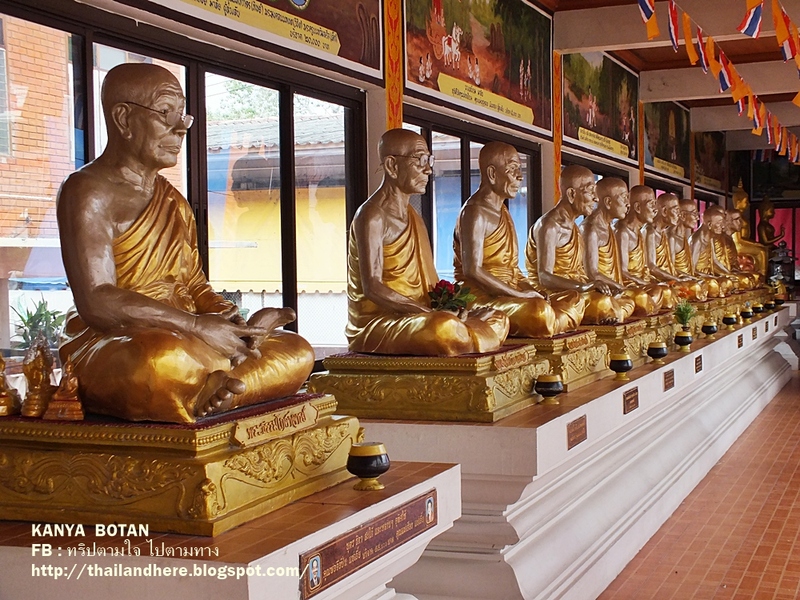 วัดชลอ (โบสถ์เรือหงส์) บางกรวย นนทบุรี Wat Chaloh Bang-Kruai in Nonthaburi Thailand. 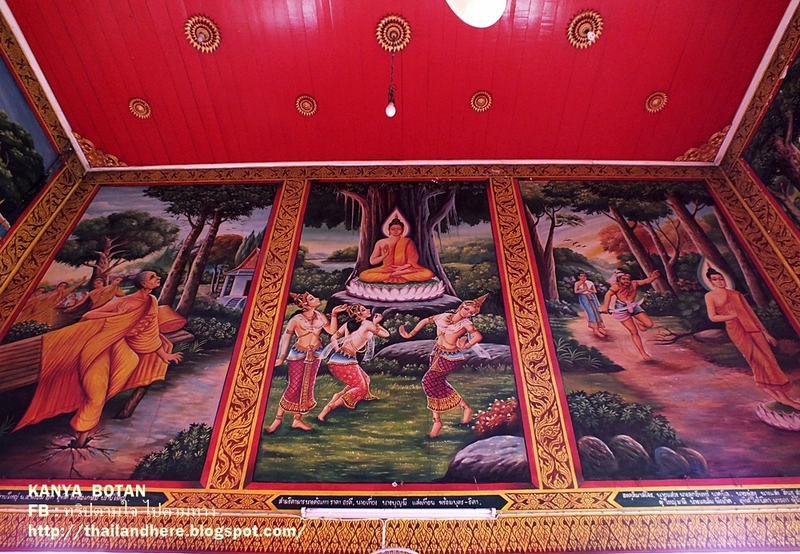 เกาะเกร็ด-วัดบางจาก นนทบุรี Koh Kret Island, Wat Bang Jak in Nonthaburi Thailand. ฮ่องกง เลดี้ มาร์เก็ต Lady Market Hong Kong. ฮ่องกง ศูนย์วัฒนธรรม Hong Kong Cultural Centre.